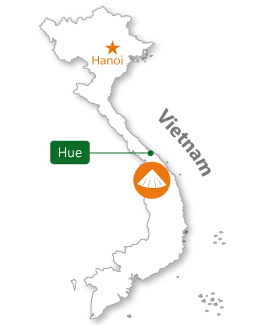 Where is Tay Ho village ? 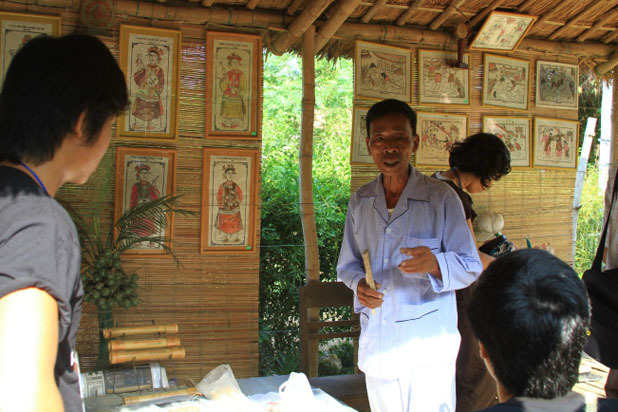 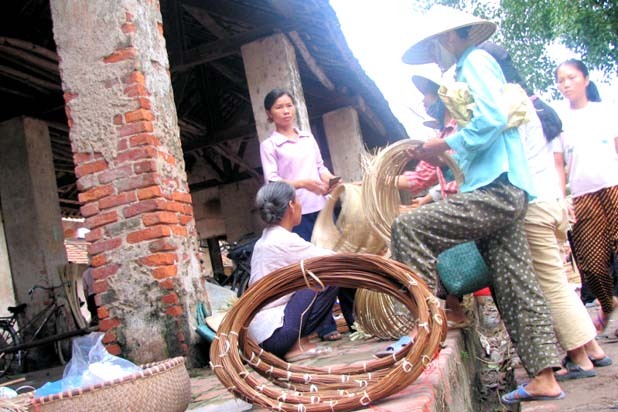 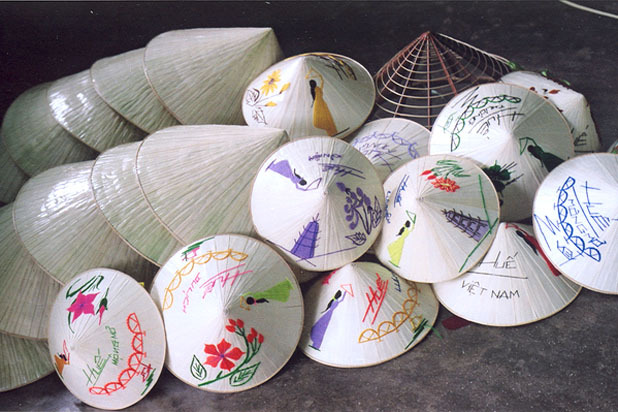 Tay Ho village in Phu Vang District, 12km from Hue centre, is the homeland of Hue conical hat. 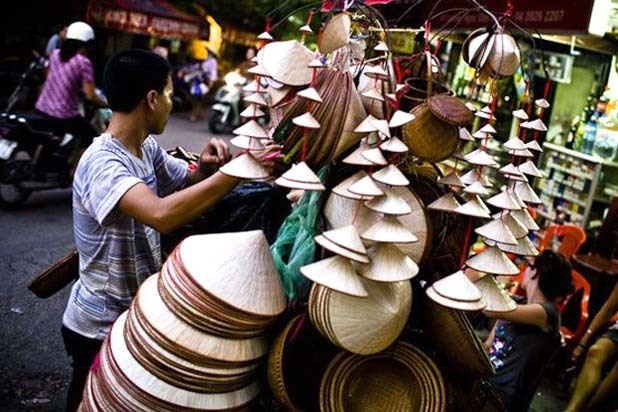 To make this special hat is an elaborate job but with guidance from friendly local craftsmen, you will finish the work nicely. 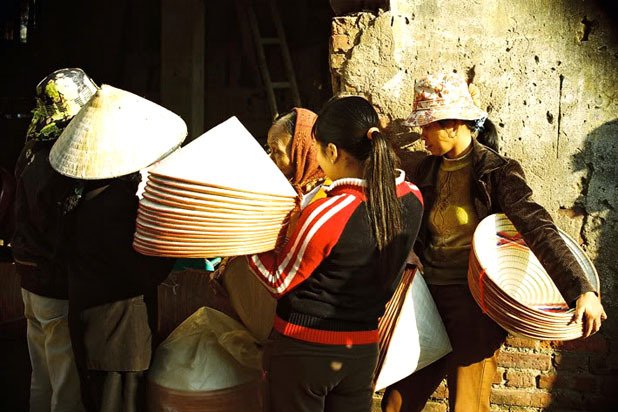 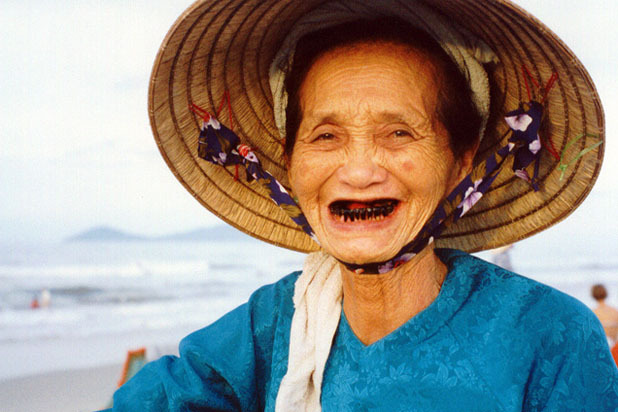 The conical hat is considered one of Vietnamese national symbols. 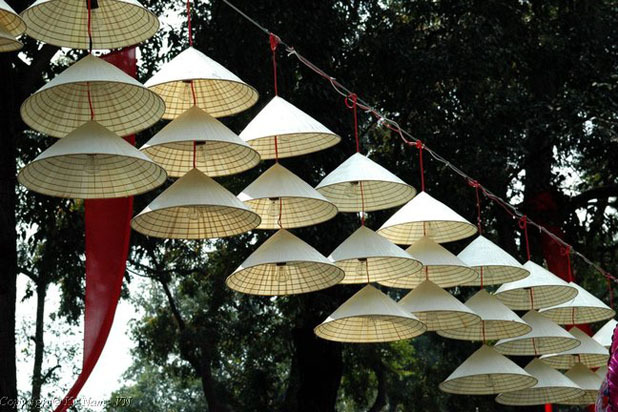 It is elegant, delicate and useful as a charming accessory of female costume. 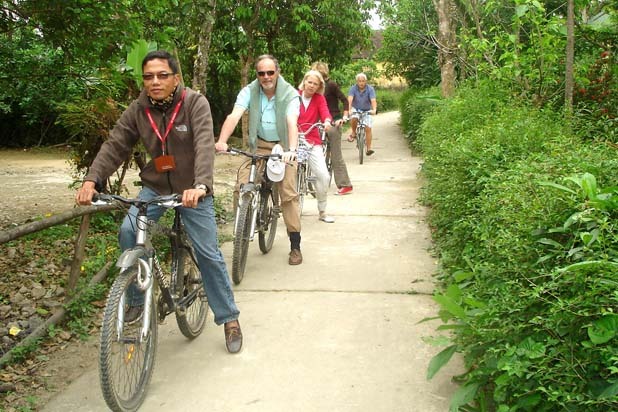 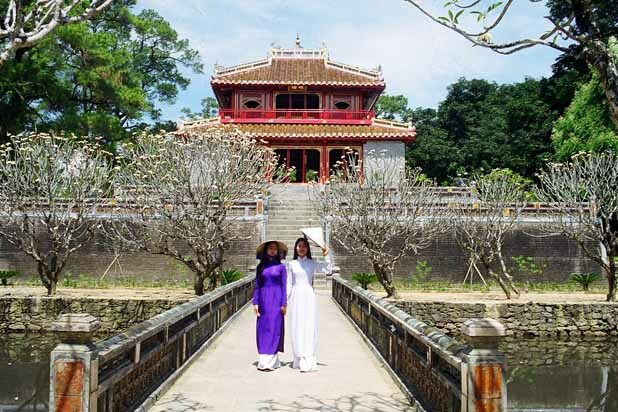 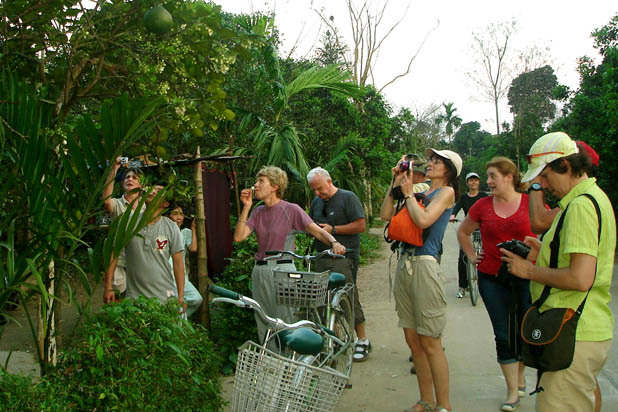 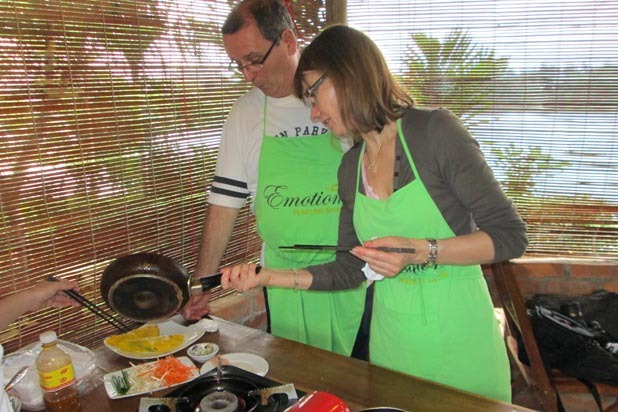 It takes time to make a beautiful one but trying your hands in some steps is joyful and rewarding, a good way to discover Vietnamese culture.